Chief of Staff of Iran's president has strongly rejected the news on acceptance of foreign minister @JZarif's resignation. 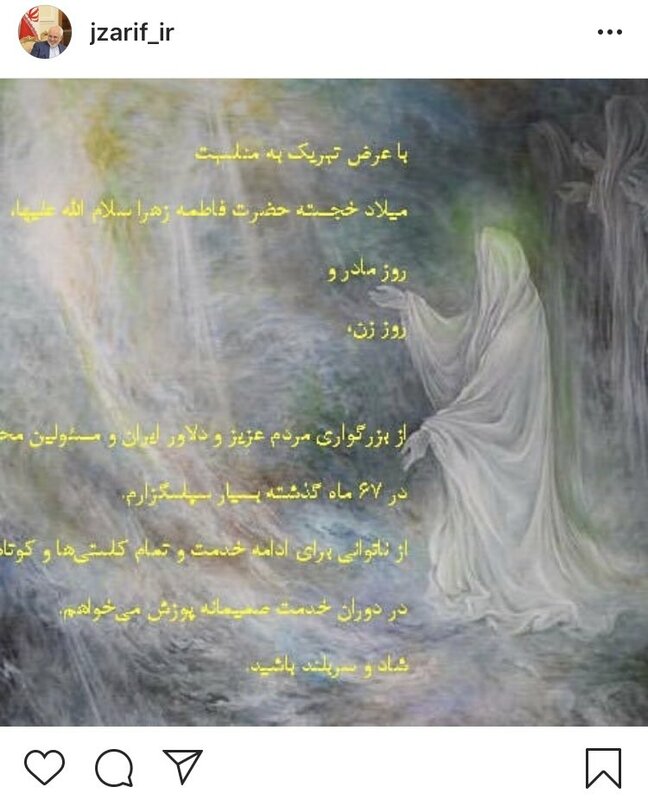 Iran's foreign minister @JZarif has announced his resignation in an Instagram post. 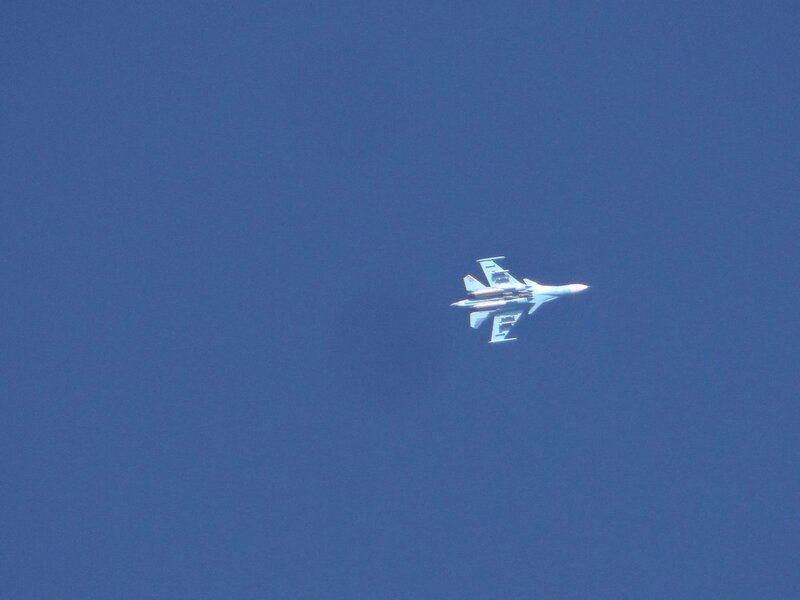 Khamenei: The U.S.'s plan to influentially be present on the Iraq-Syria border is another example of US plots. 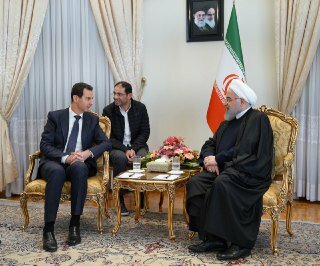 Iran and Syria are strategic allies and the identity and power of the Resistance depends on this enduring, strategic relation; thus the enemies cannot fulfill their plots. 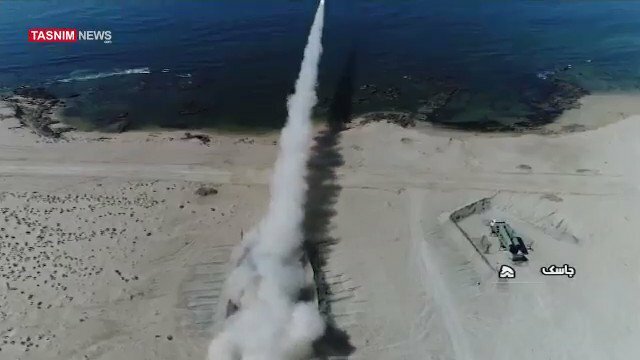 Khamenei: The key to Syria's victory andUS and its regional mercenaries' defeat is Syrian president and people's resolve and resistance. 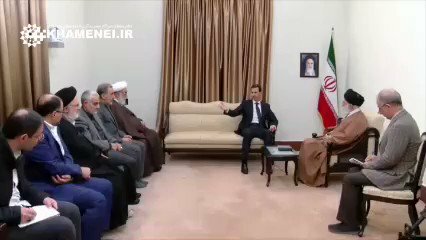 The Islamic Republic of Iran considers helping the Syrian government and nation as helping the resistance cause and movement, deeply takes pride in that. 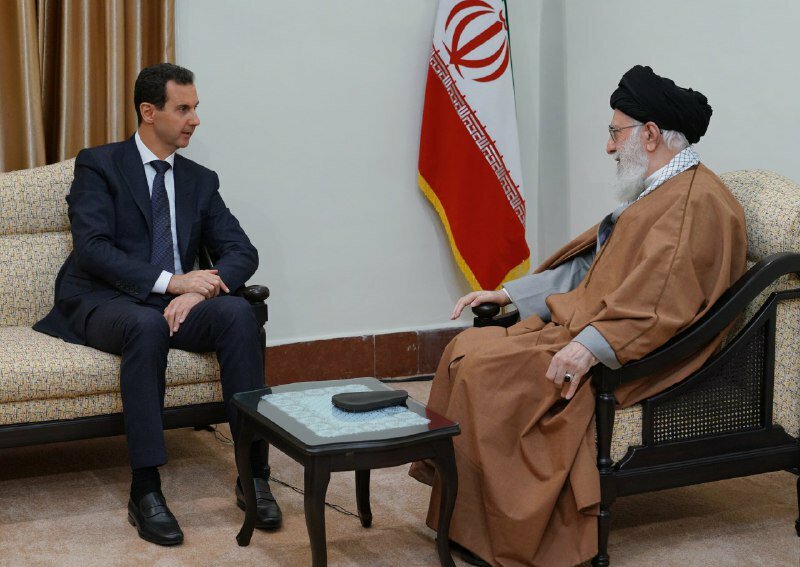 Khamenei: The victory of Resistance in Syria enraged US and made them plot a new conspiracy. 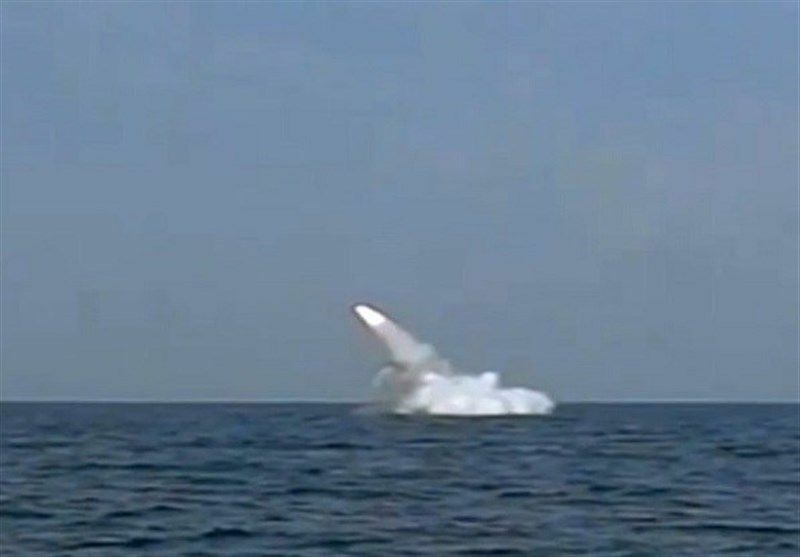 The issue of creating a buffer zone in Syria, as pursued by Americans, is among the dangerous conspiracies that should be firmly rejected and resisted. 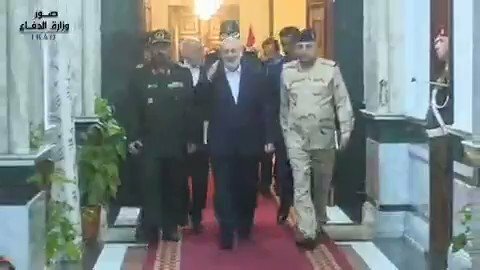 IRGC Qods Force commander Qasem Soleimani was also in the meeting of Syria's president Assad with Iran's leader today on Monday in Tehran. 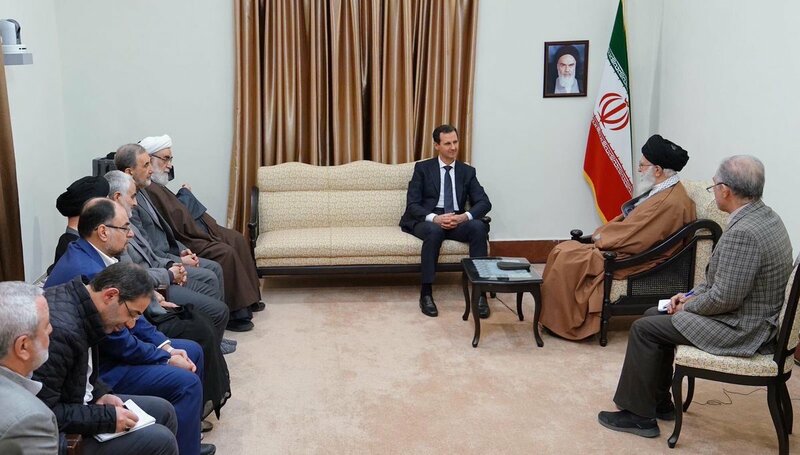 Iran's leader: Idea of buffer zone in northern Syria is new conspiracy by U.S.
Khamenei: On this year's February 11 rally, more people took part; why Because there was more threats from the enemy, so people were more motivated and felt greater responsibility. Khamenei: One who doesn't ponder over his destination, is not wise and prudent. If we ponder over the outcomes of our work, it heartens us, opens ours mental and spiritual doors, it prevents us from committing sins and mistakes. If we achieve that, we should move on optimistically. Khamenei: 40 years have passed since the launching of this nation's magnificent movement and people could have forgotten everything, but they treat the anniversary of the Revolution so enthusiastically as if it occurred yesterday. Khamenei: People who are fatigued, depressed and sluggish won't find friends or companions. If you want to do teamwork, work with the community, compete and overtake; you should be viva. Vivacity means motivated and spirited for work; it means your heart is prepared to move, work and act. 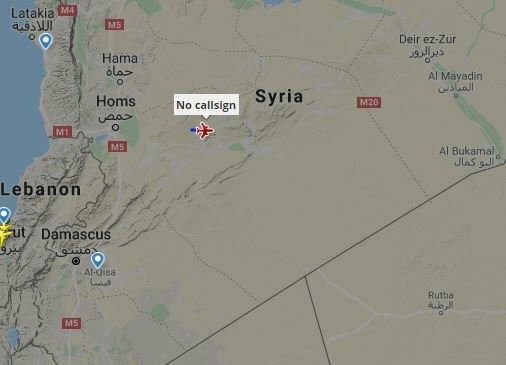 Iran's Yas Air Cargo's EP-GOX spotted heading east over Syria, thought to be IRGC operated. 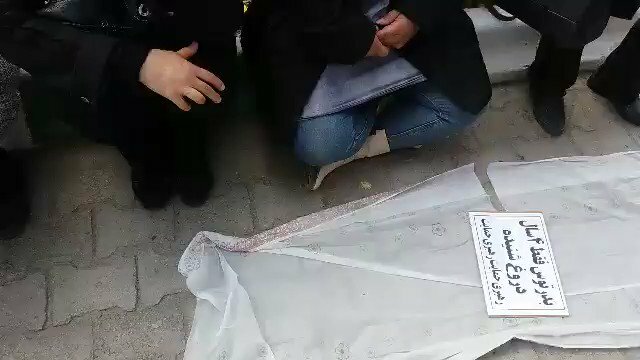 Iranian hungry people spread an empty tablecloth outside Tehran's Central Bank demanding their lost savings. IRGC: "PKK is a destabilising force in the region and a great danger to Iran, specially in the Kurdish regions. PKK controls western borders of Iran. PKK is an enemy of Islam. " Khamenei: Dearest Mr. Ariyan. We are happy that we have [youth] like you, thank God. You are major capitals for the future of the country; protect such capital. 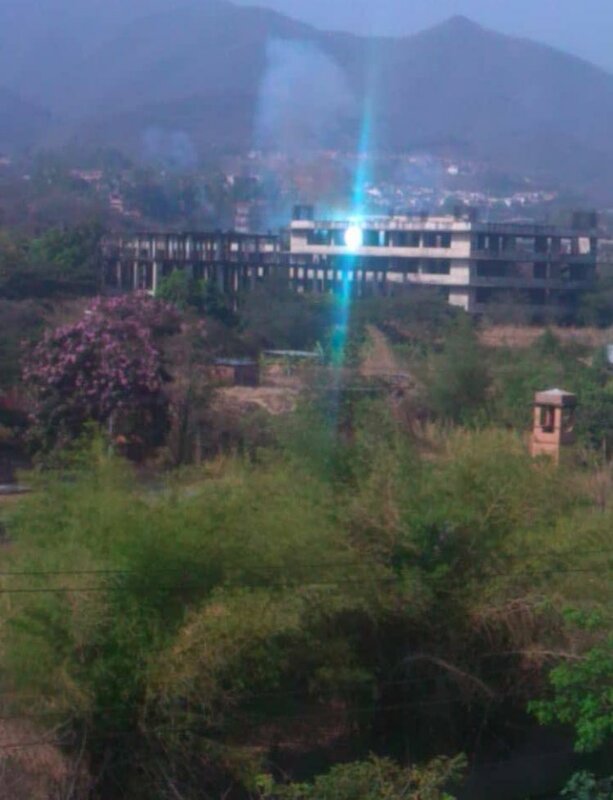 May God protect you. May God preserve you for Islam and for this country. 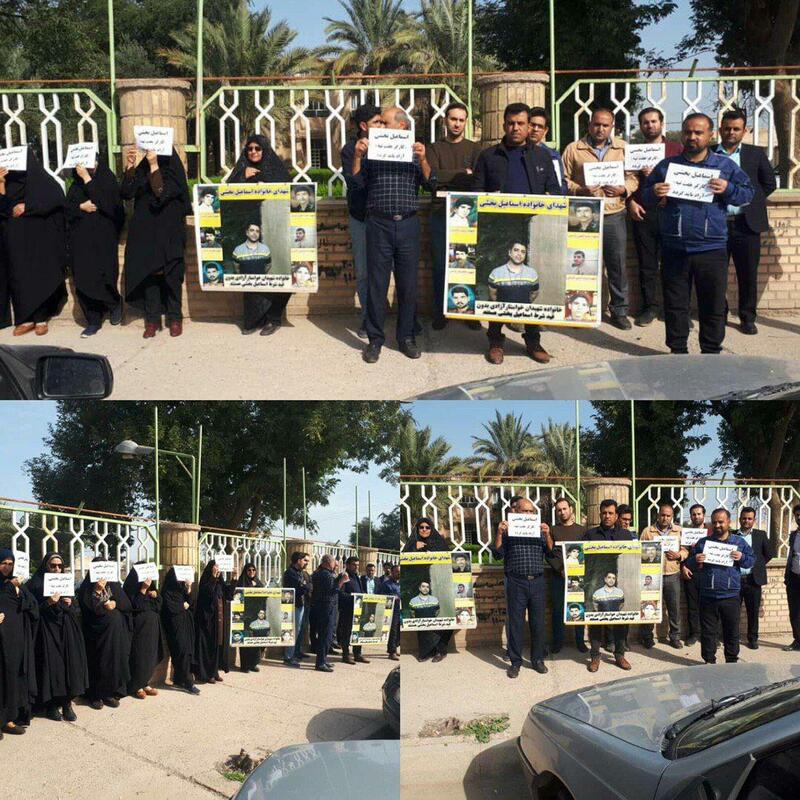 Shush, SW Iran Family of labor activist Esmaeel Bakhshi, representative of the Haft Tapeh sugarcane mill workers, rallying outside the city courthouse, protesting his arrest and authorities' refusal to provide any information regarding his whereabouts.